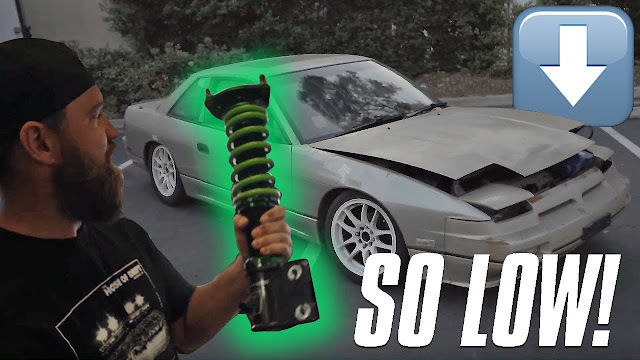 How to Install Coilovers on an S13 240sx Coupe and SLAM IT! In this video, our main man @mickeyandrade installs coilovers on Dustin's "HOT BOI" 240sx. 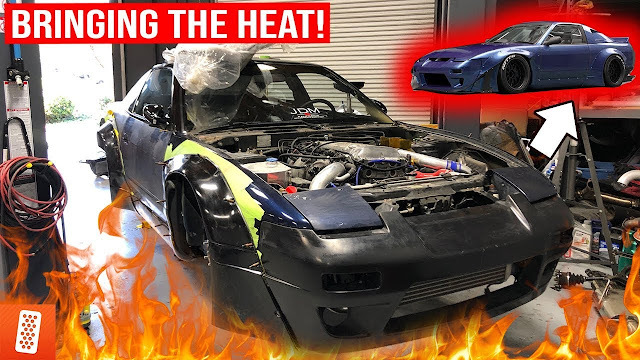 By request of Dustin, the car was slammed literally as low as it would go! Take a look in the video below! November Sweepstakes Alert: Win an all expenses paid trip to hang out with the entire Huntquarters gang!